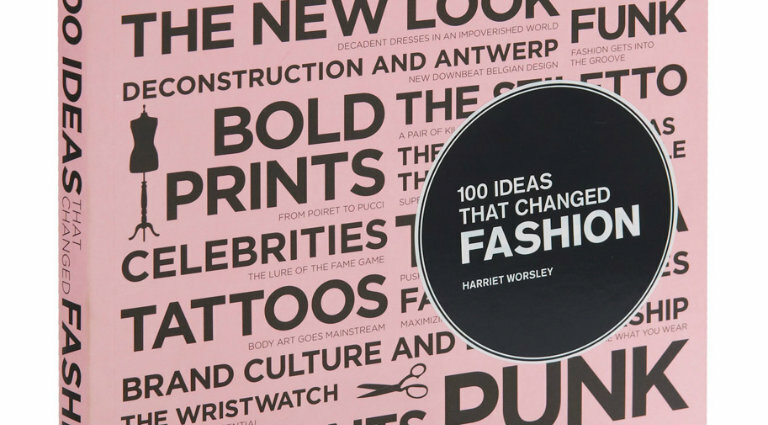 100 Ideas that Changed Fashion is one of that books you need to read in order to be inspired by some of the most influential fashion ideas through which women’s wear has evolved and it’s in evolution. 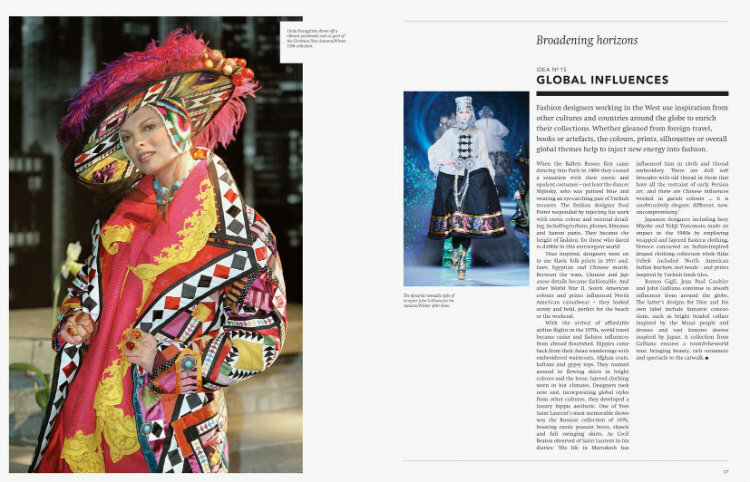 The book offers a unique and engaging perspective on the subject of fashion. Let’s read the book review to see what are the best perspectives to take and look for in the book by Harriet Worsley. Catching the movements, developments and ideas that transformed the way women dress, all these things that cross our mind but in this book you can find it all point by point with detailed information. 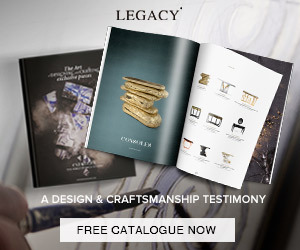 The book gives a unique perspective on the history of twentieth-century fashion and you should let your mind be inspired by all the ideas that are super fancy. But the fashion book is not only about inspiration, rather than just documenting these changes in fashion, it crucially explains why they happened and that fact makes the book even more interesting. The detailed history of fashion and its invention that changed forever the way we see fashion are in this book, from the invention of the bias cut and the stiletto heel to the designers who changed the way we think about clothes. 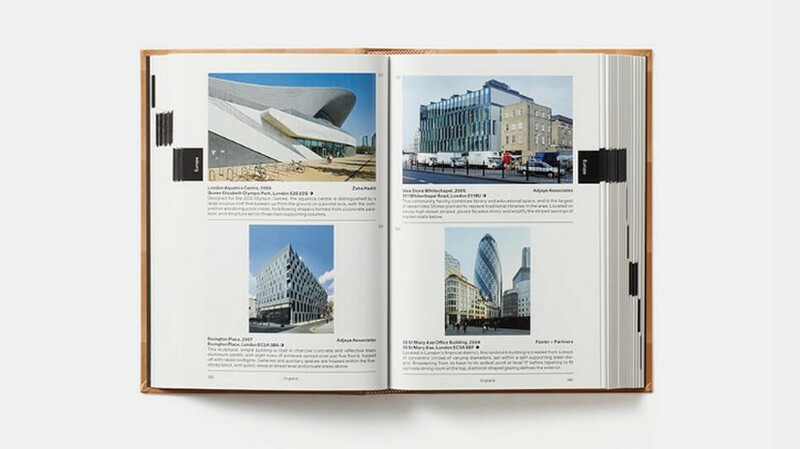 100 Ideas that Changed Fashion is a fashion book that let you with an intelligent and sophisticated idea about fashion evolution and at the same time the book is pure entertaining and a visual feast. Harriet Worsley always had a special taste for fashion, she studied fashion at Central Saint Martins College of Art and Design, London, where she continues to teache fashion communication and fashion journalism. Harriet Worsley worked as a fashion and interiors journalist before starting a career in garden design. 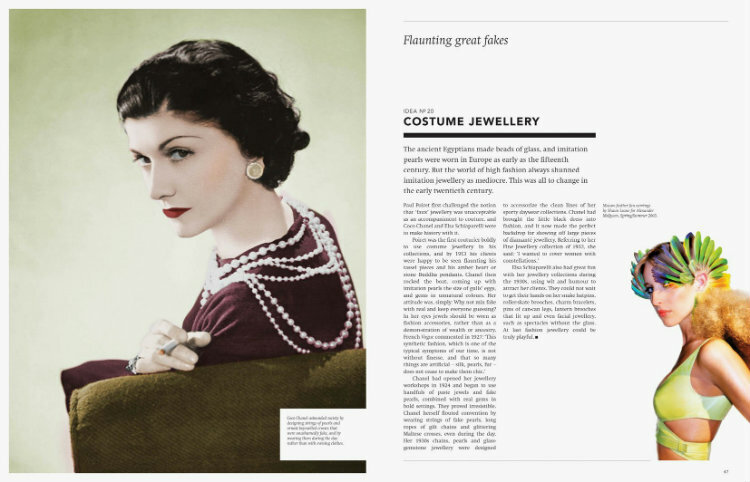 Harriet Worsley also published Decades of Fashion and Classics of Fashion. Harriet Worsley is the author of four books on the history of 20th century fashion, and is currently working on a fifth book that will be for shure another amazing book to read. 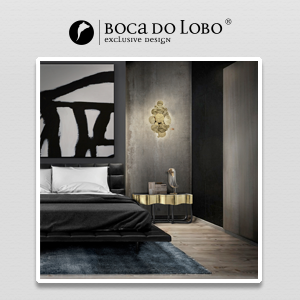 Don´t forget to leave a comment below!